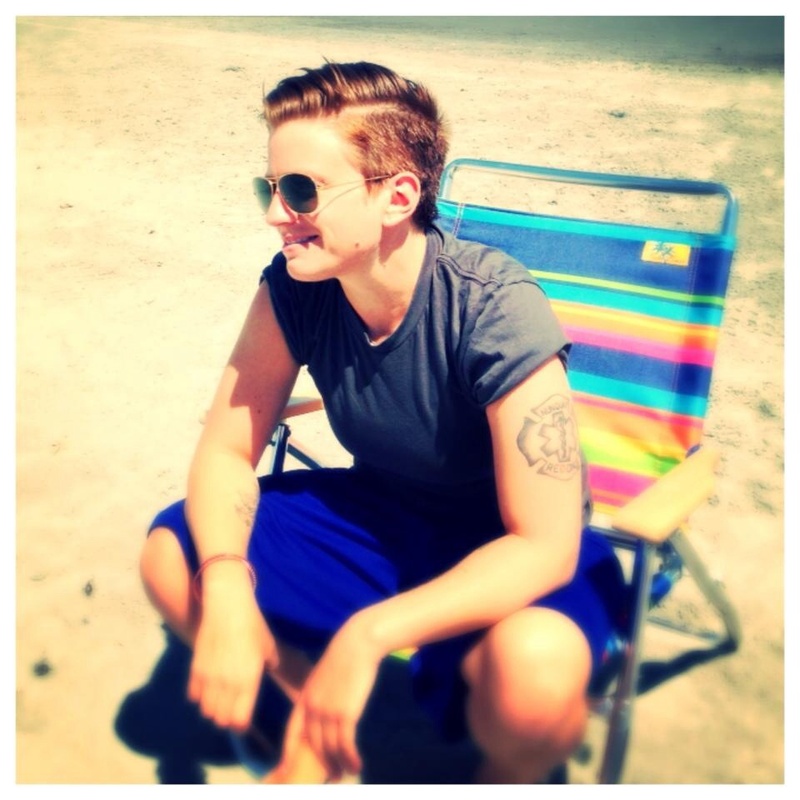 The Dapper Butch is Emily Smith, a writer for Bold Strokes Books, out of Boston, Mass. Please visit her official page at http://www.emilysmithbooks.wordpress.com. Interested in adding to the Dapper Butch family? We are always looking for interesting articles on style, lesbian/queer relationships, and life in general. Shoot us an email at emilysmithbooks@gmail.com. And Instagram via TheDapperButch! We’re all up on social media now, y’all. You’re a writer? You want to here the story of a Southern Baptist university allowing a gay-straight alliance as a student organization? Love your blog. Great insight into what it means to be a female gentlemen, a dapper butch. Claire– first of all, thanks for following. It means a lot to have some readers who like what I’m trying to do! There isn’t enough quality material out there for butches. Second, I would love love love to hear that story!! Please email it to me at thedapperbutch@gmail.com! I’m interested in writing a book about my life regarding my wife, my ex-hole husband, and my 3 daughters. A situation where I’m on the end of most men, paying child support and him keeping me from seeing my girls because of my marriage/civil union. Looking for advice or publishing contacts etc to help me get started.